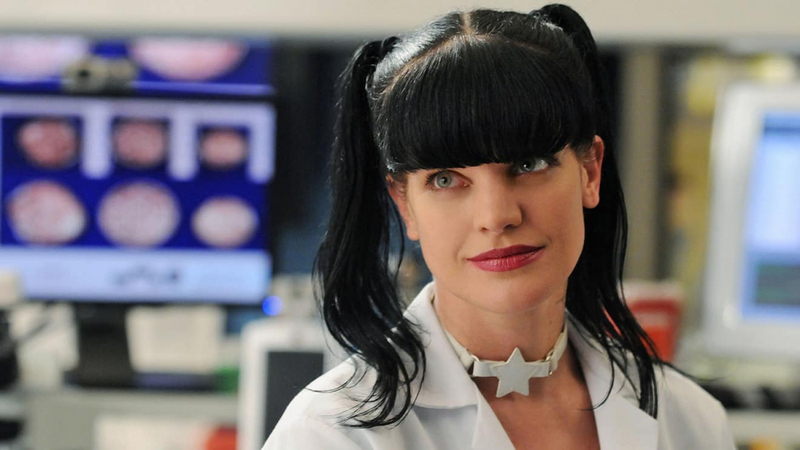 After 15 seasons and 350+ episodes, Pauley Perrette has left NCIS at the top of her game. Tuesday’s episode, entitled “Two Steps Back,” was her final appearance as a regular cast member and garnered the show’s highest ratings for the season, 14.79 million viewers. Perrette’s last episode may not be her last ever, as Abby recovered and her shooter was brought to justice. Then Abby announced that she was leaving the NCIS to fulfill the wishes of MI-6 officer Clayton Reeves, who died trying to save her. Feeling a debt to him, Abby said that he wanted to create a charity in honor of his mom but now he couldn’t, so she would do it for him: “It’s something I have to do, and not just for him, but for me.” Fans will have to keep watching to see if she makes a guest appearance in the future.